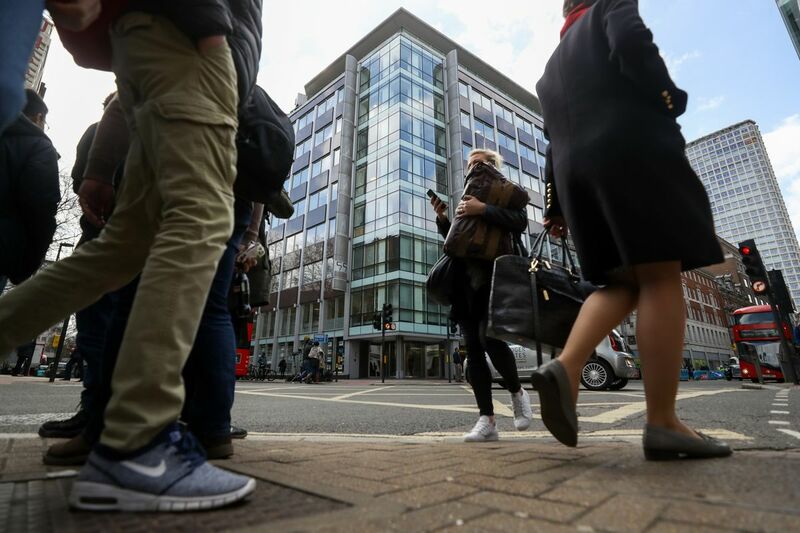 #DeleteFacebook #deleteTwitter. Es kann nicht nur falsch sein, Datenhändlern mit ihren geschlossenen Plattformen den Rücken zu kehren. Herr #Habek könnte die Gelegenheit nutzen und dem #Fediverse beitreten. The tool lets people find their Twitter friends on Mastodon, it's really simple to use and makes transitioning from Twitter to Mastodon much easier. 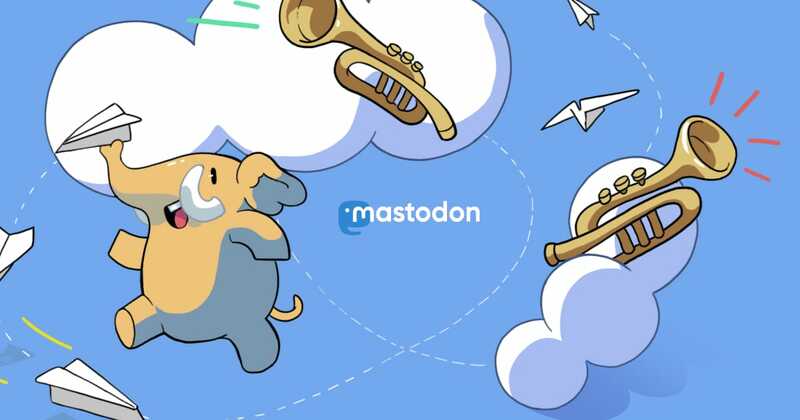 If you know someone who is a #Twitter enthusiast but they're sick of the trolling, and maybe sick of the ads too, why not suggest to them to try out the most popular privacy-conscious alternative, #Mastodon? The atmosphere on Mastodon is much friendlier and less toxic than Twitter. The #ContentWarning system makes it easier to avoid getting entangled in flame wars about political opinions, which keeps things more civil than on the #BirdSite. 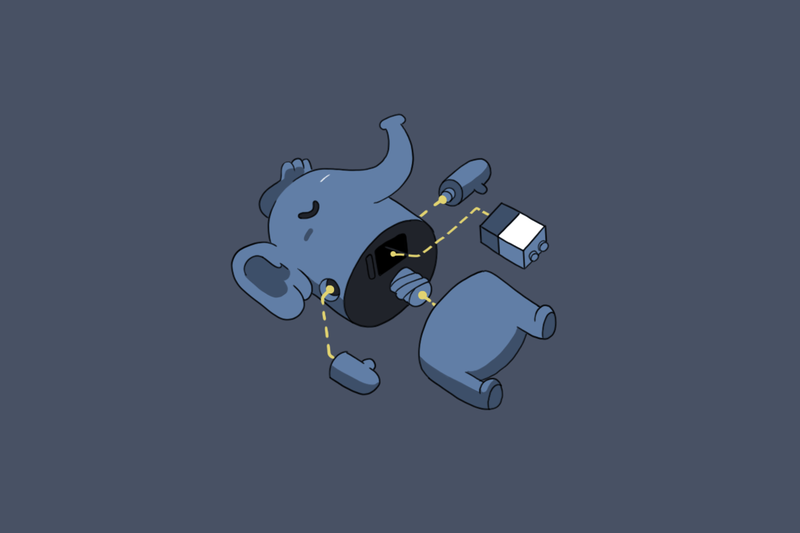 A lot of people thinking about switching from #Twitter to #Mastodon right now, for many different reasons. Please retweet to help spread the word!